Cameras Downunder Gallery - 35 Millimeter/Akarette 35mm camera. photo 2. 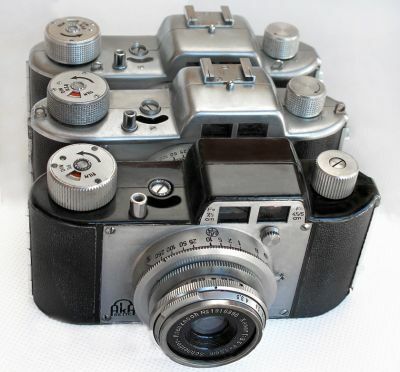 Akarette 35mm camera. photo 2.